Combing over 30 years experience in voice alarm manufacture, 4EVAC launched in 2014 and delivers a new class of Voice-Alarm Control and Indication Equipment solutions. Based in Rotterdam, 4EVAC is a trading division of Hacousto Holland BV. Headed by Director Albert Van Der Hout and his team they are committed to providing cost-effective VACIE systems that break the mould of traditional solutions. Offering systems that are modular, the company has designed its products to meet the demands of installers and users alike. 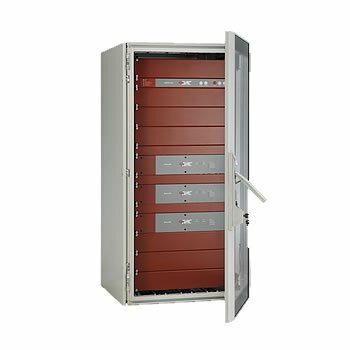 Demystifying the traditional ‘rack-mounted’ systems that rely on complex configuration, 4EVAC has made an impact supplying a modern generation of products that are based on a ‘plug in’ and play principle. 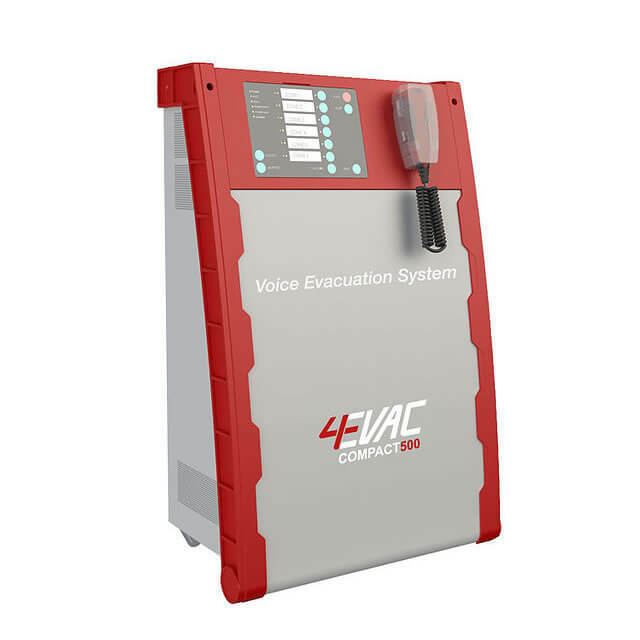 4EVAC boasts two cutting-edge VACIE product solutions: the LoopDrive’s Fault Isolator Modules (FIM) and the Compact 500 – VA system. Designing and manufacturing its products in Europe to rigorous specifications, 4EVAC delivers unparalleled quality and reliability. Fully compliant with the EN54-16 certification, for additional peace of mind all products are third party approved and certified to all European standards including: EN54-16, EN54-4, and EN50130-4. 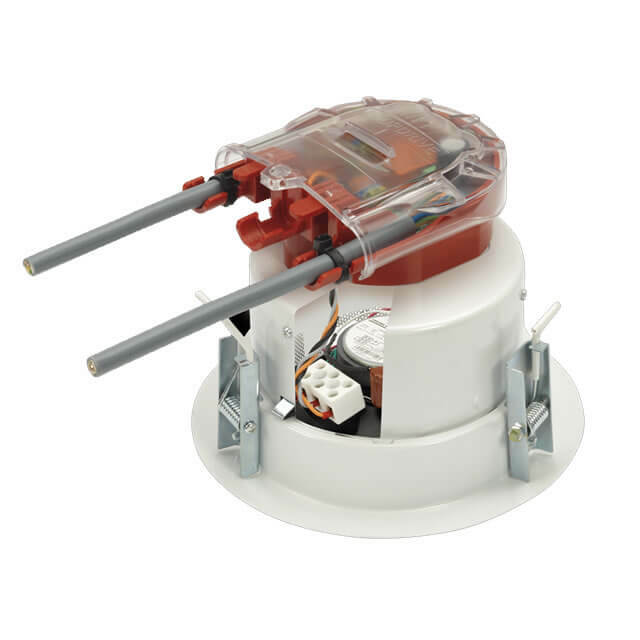 4EVAC designs and manufactures a new range of Voice-Alarm products that stands for lower costs of installation, maintenance and ownership. Designed to meet from the basic normative requirements up to most demanding needs of engineers, facility managers, building owners and electrical contractors. The range of products builds upon the field-proven design culture of experts in de fire-safety and voice-alarm market. Voice Alarm & Voice Evacuation Systems include the Loopdrive and the new Compact 500.